We have been hearing about the new LG Star over the past couple of weeks, the new smartphone from LG which is rumored to be their flagship Android handset. Now the guys over at Engadget have managed to get their hands on the new LG Star, and we now know some more details about this new Android handset including some of its specifications. 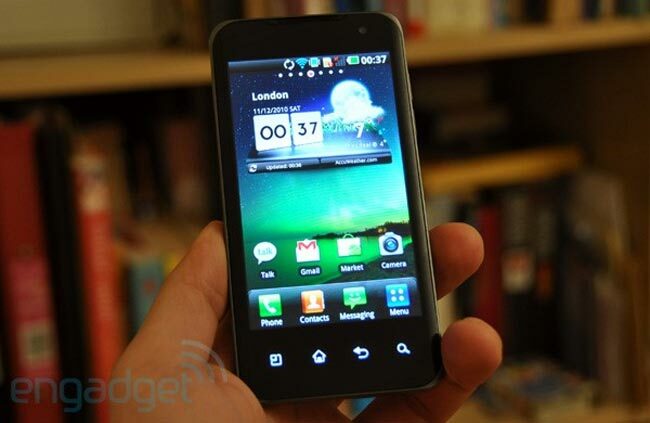 The LG Star features a 4 inch display with a resolution of 800 x 480 pixels, and is running a Tegra 2 processor, which according to Engadget is pretty impressive, there is also an eight megapixel camera, and the version they tested was running Android 2.2. Head on over to Engadget for lots more photos and a hands on video of the LG Star.